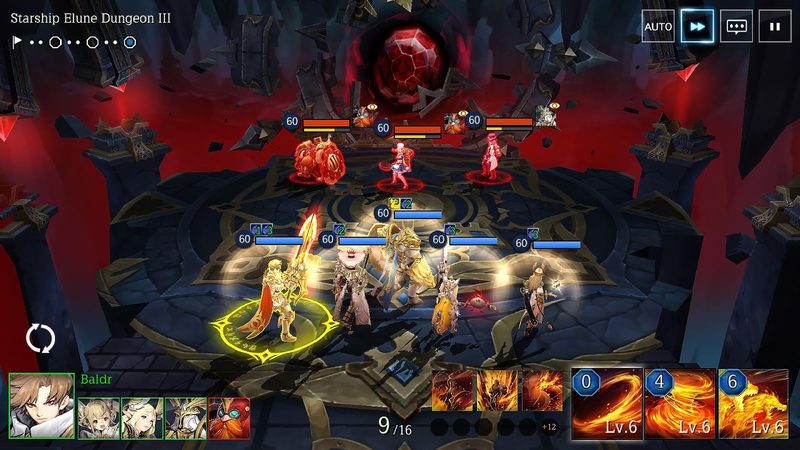 Welcome to the roundup of the best new Android games that went live in the Play Store or were spotted by us in the previous week or so. 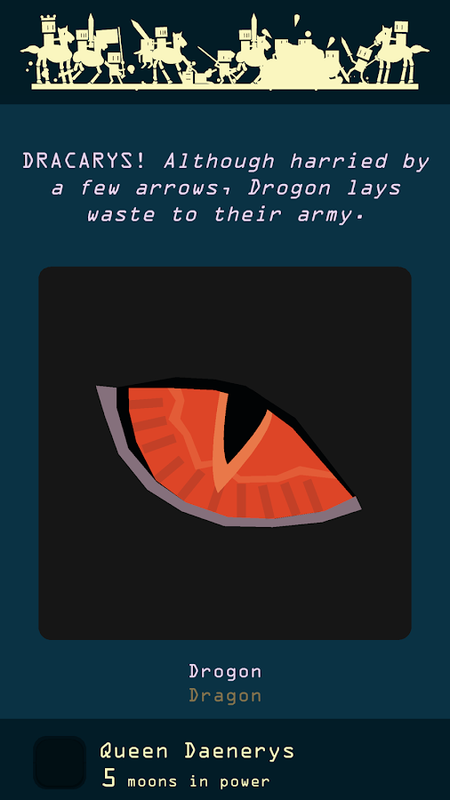 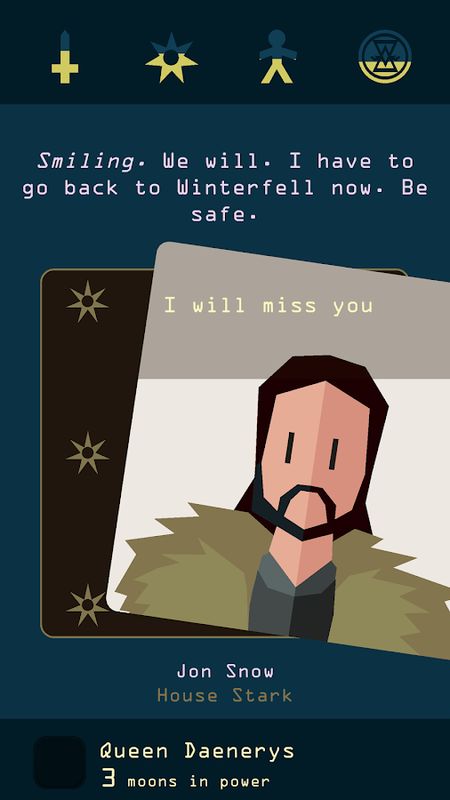 This week I have an offshoot of the Reigns series that uses a Game of Thrones skin, this year's NBA release from 2K, and a delightful fall-themed puzzle game. 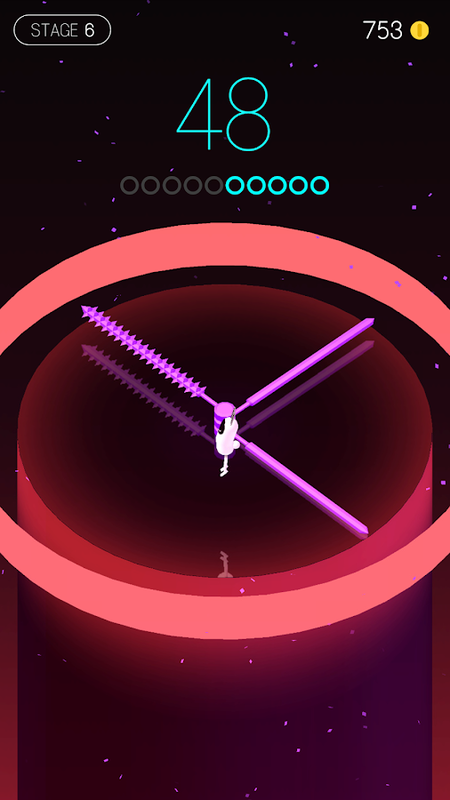 So without further ado, here are the most notable games released in the last week. 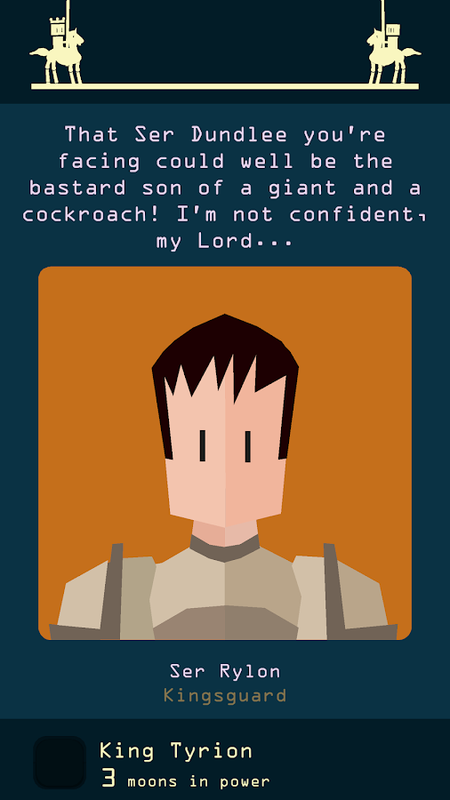 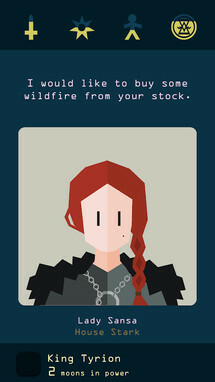 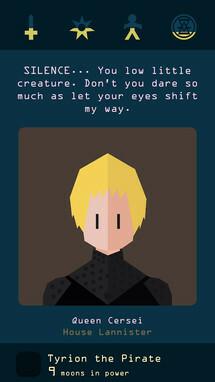 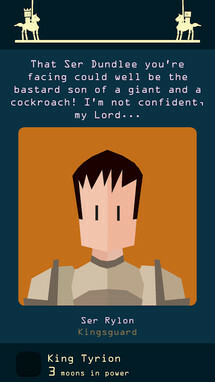 Reigns: Game of Thrones is the third title in the series, and a bit of an offshoot, since it blends in plenty of Game of Thrones content. 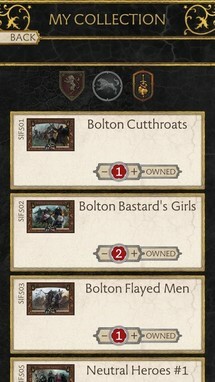 The Tinder-like gameplay remains the same. 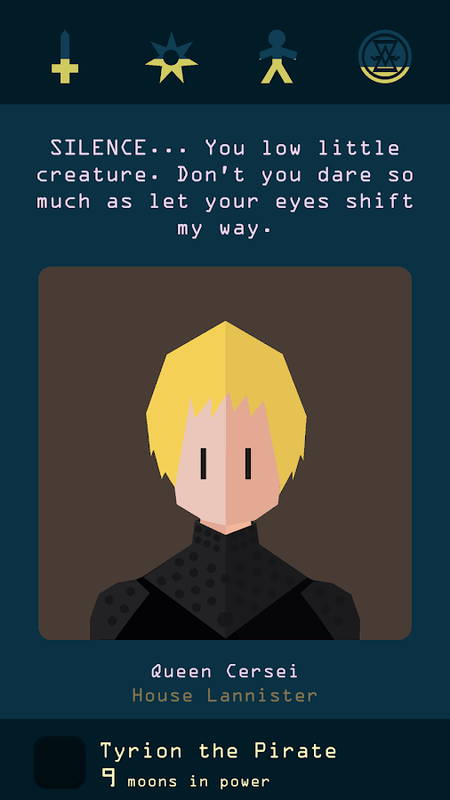 All you have to do is swipe left or right on each card to make your decisions. 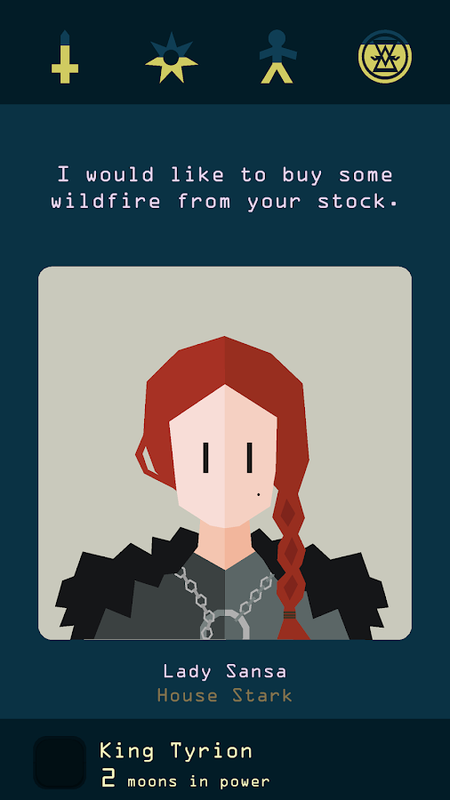 Death will, of course, be common, but that's all part of the fun, not to mention a significant portion of any Game of Thrones story. 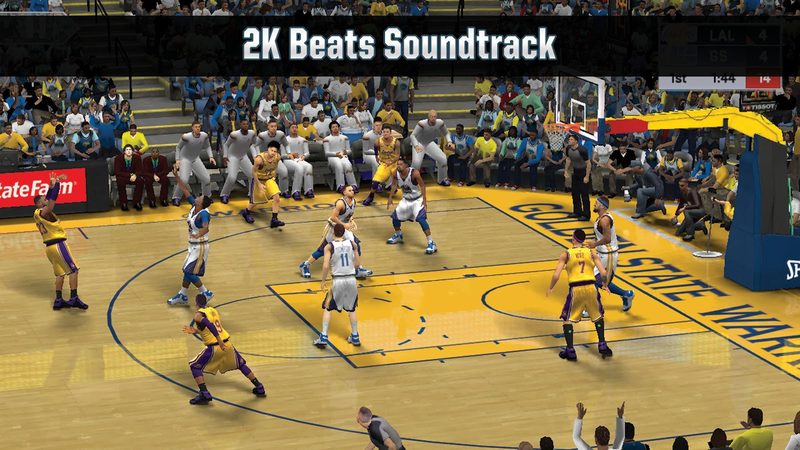 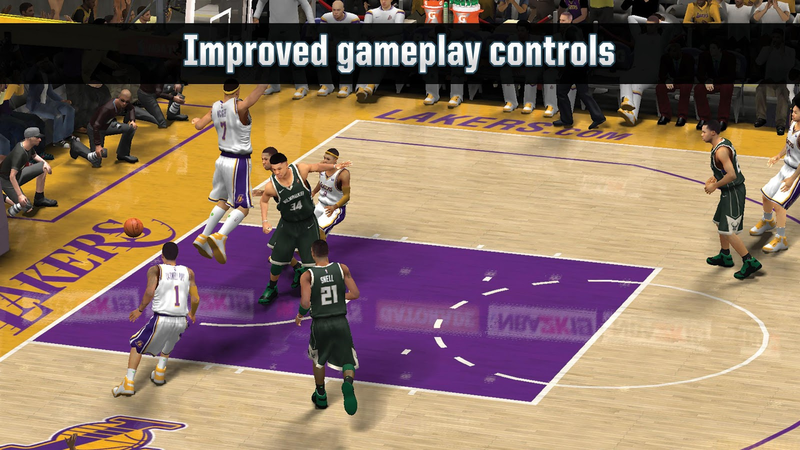 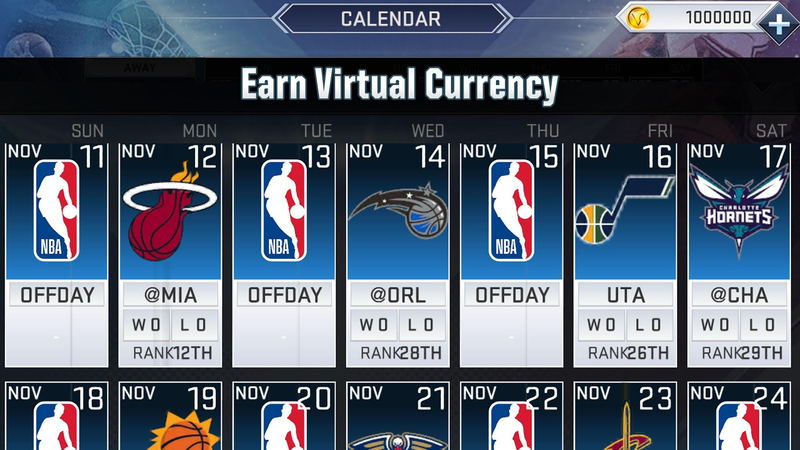 Another year, another NBA 2K release for mobile devices. 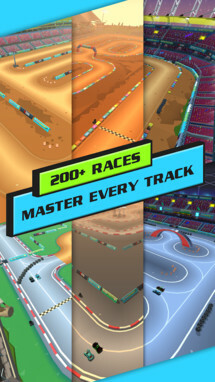 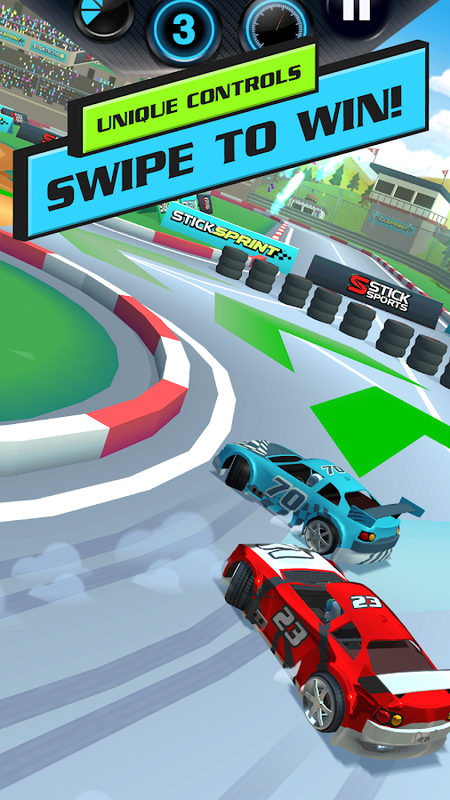 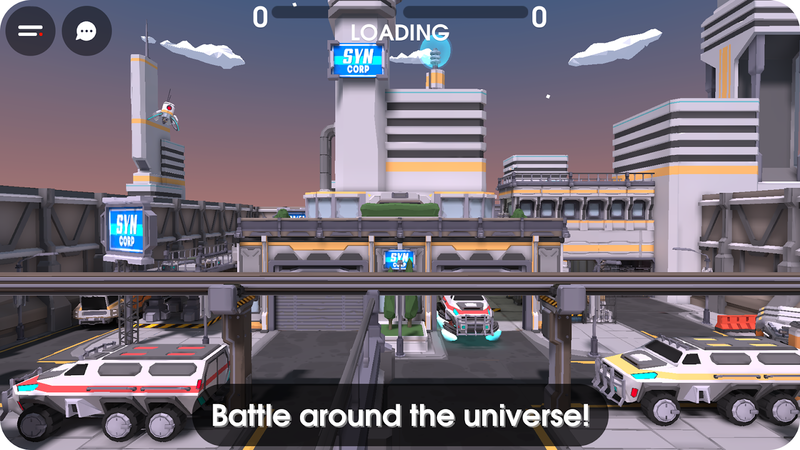 This time around Android received the game two weeks later than iOS, and our version is missing the online mode iOS users received. 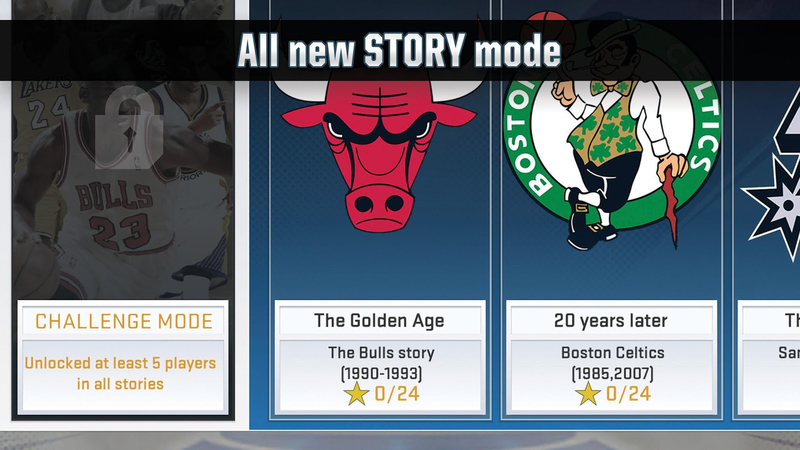 Past that, NBA 2K19 offers some incremental upgrades over last year's title. 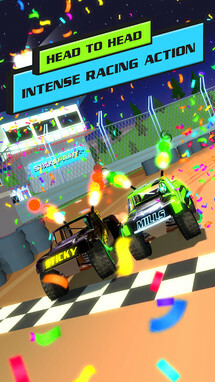 Things like improved controls, a new soundtrack, and a couple of new gameplay modes are a few of the changes you'll find in this year's release. 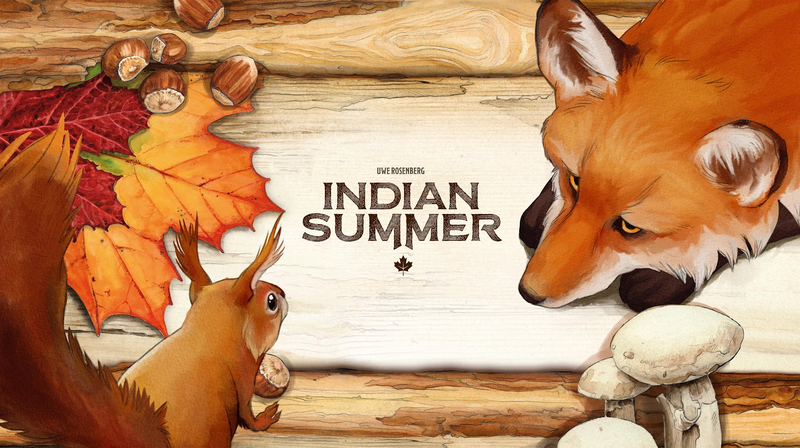 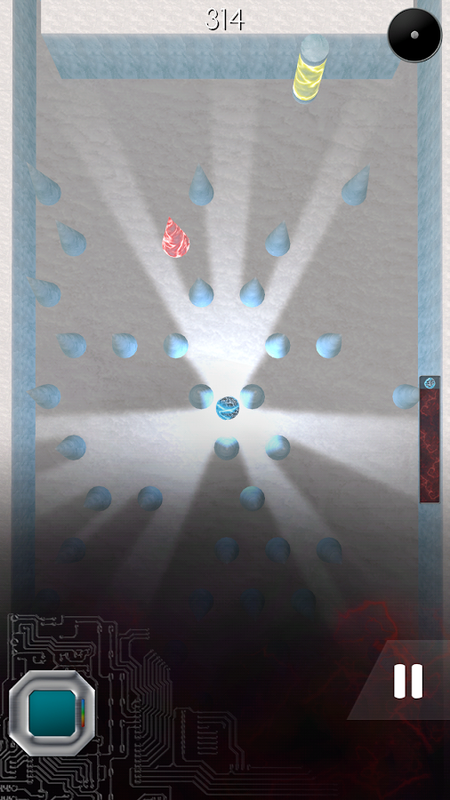 Indian Summer is a unique puzzle game with a pleasant fall theme. 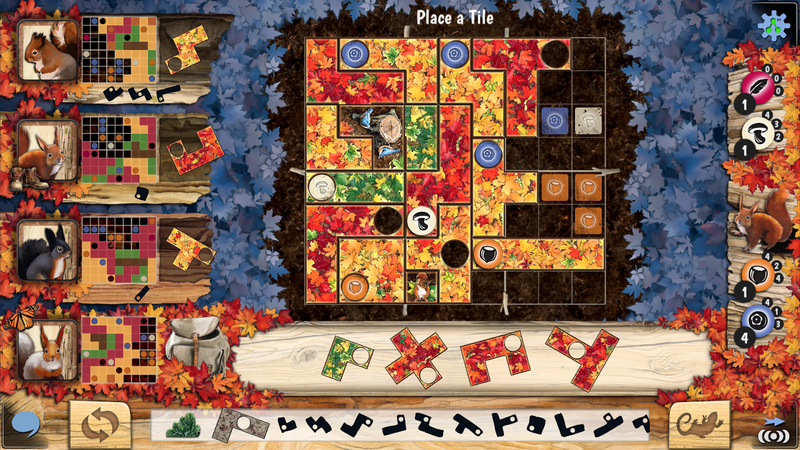 You are tasked with laying tiles on a grid so that eventually the entire board is covered in the leaves that make up those tiles. 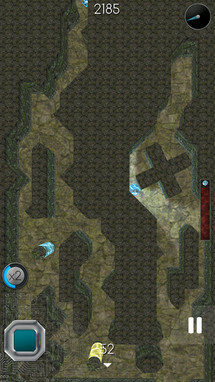 The small holes in each tile will have to line up with the many individual forest boards (the colored squares already on the board), which can be more challenging than you would at first suspect. 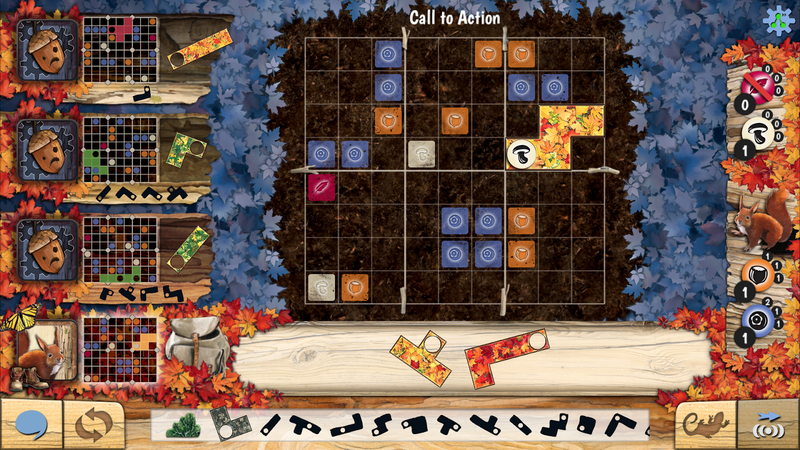 So if you are looking for a fantastic puzzle game to work your way through this fall, Indian Summer is it. 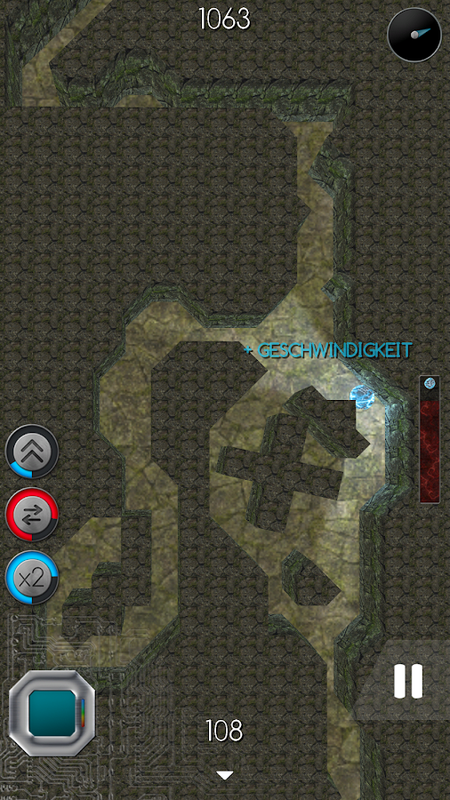 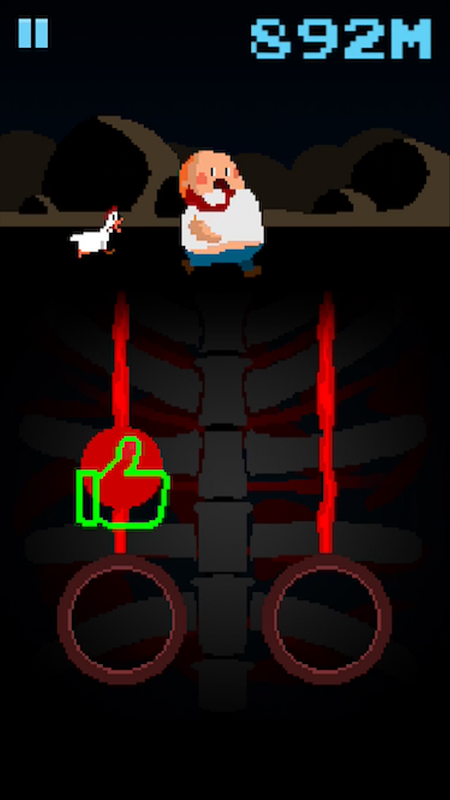 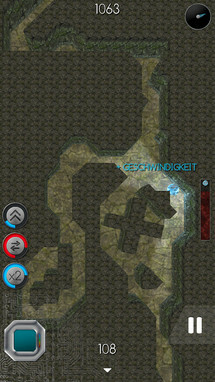 Running Labyrinth may not have the most pleasing graphics, but the gameplay is actually pretty solid. 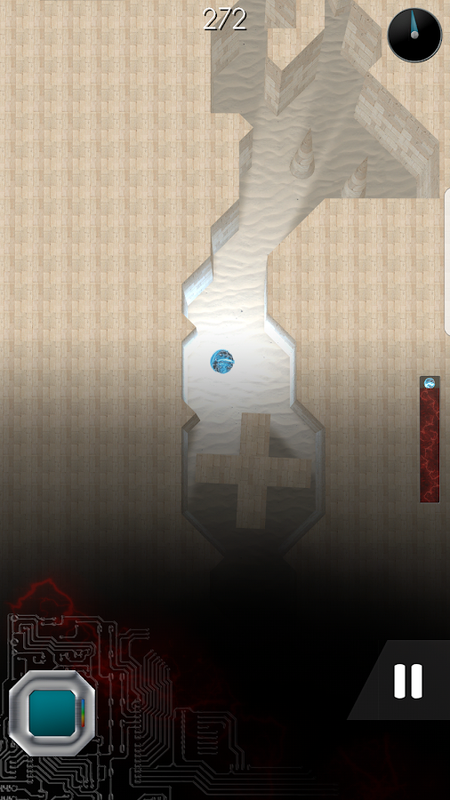 Your job is to find the quickest route through plenty of randomly generated mazes. As you journey forward, you will come across many items, though some of them can be harmful, so you have to be very careful which ones you choose to use. 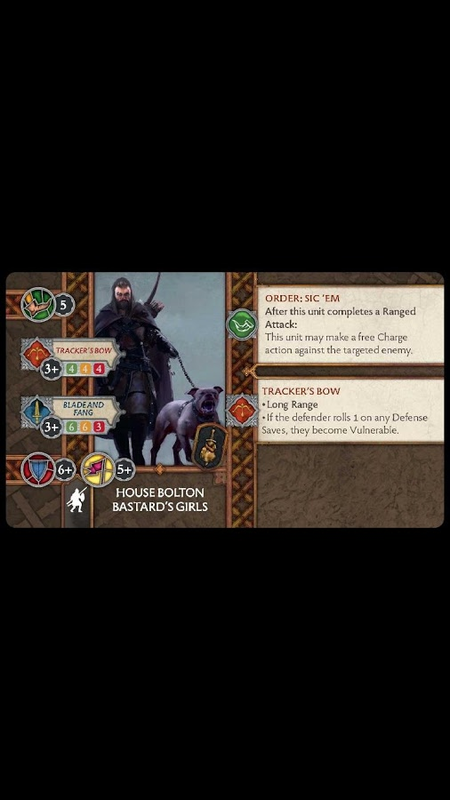 War Council isn't actually a game, but a tie-in release for the Song of Ice & Fire: Tabletop Miniatures Game. 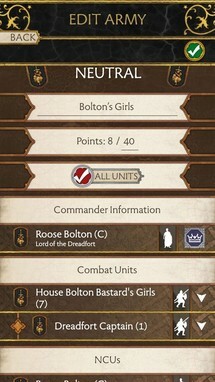 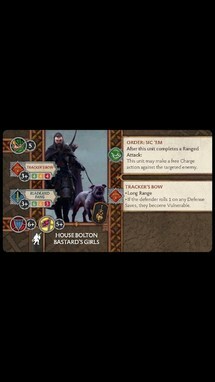 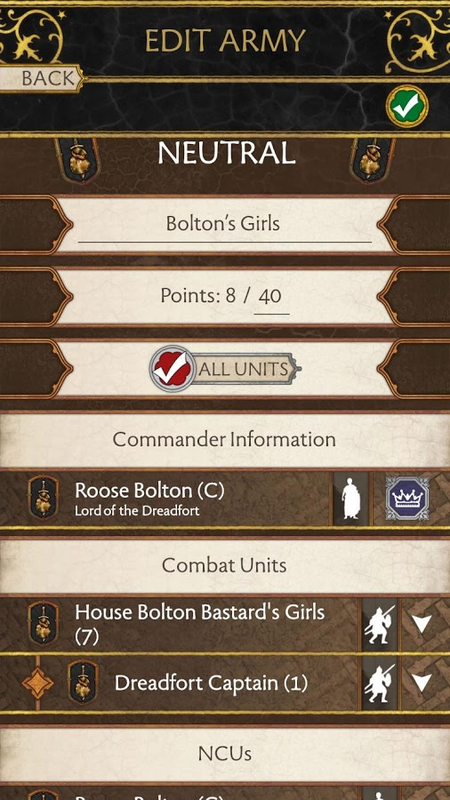 This app will help you to track your collection of miniatures and also provide a few details on how to help build your armies, all from the comfort of your smartphone or tablet. 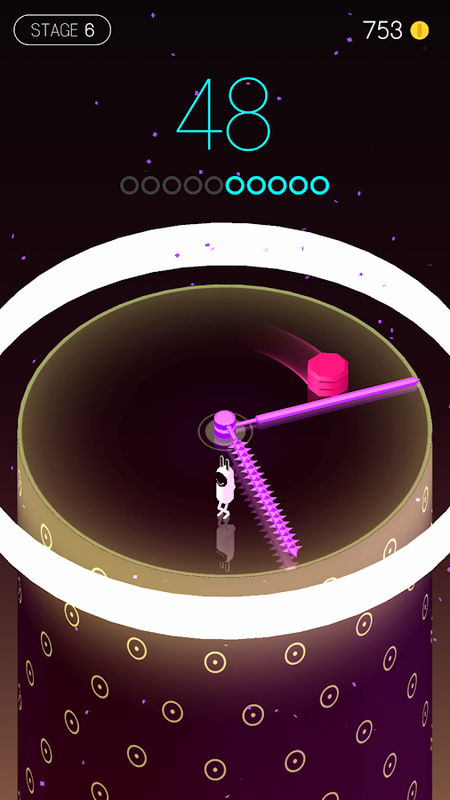 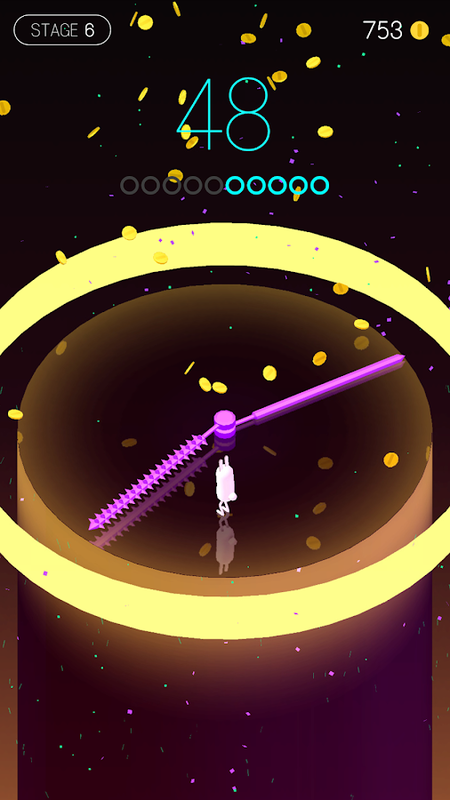 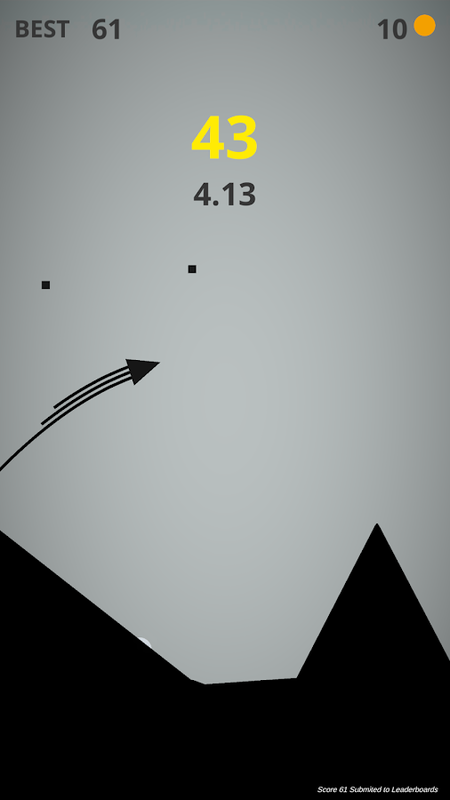 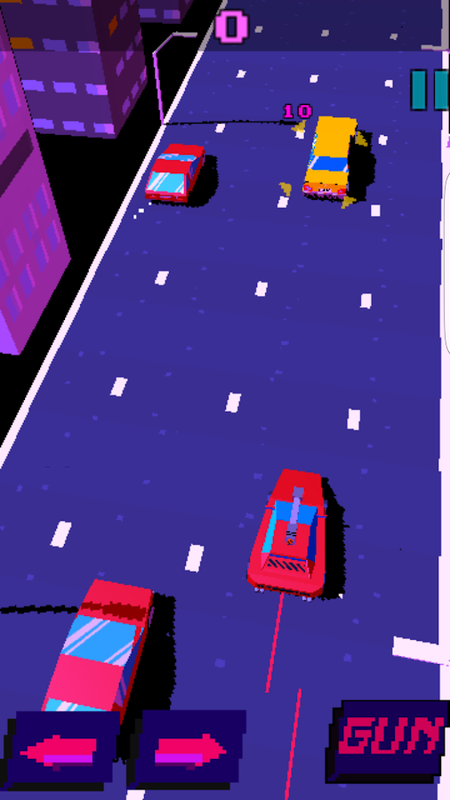 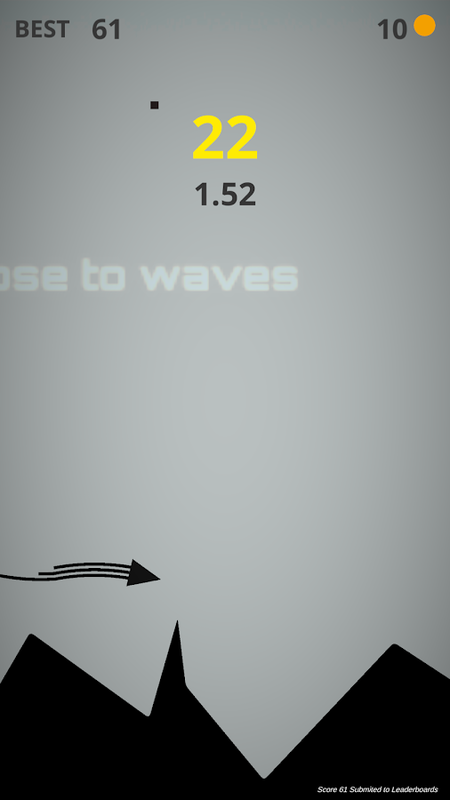 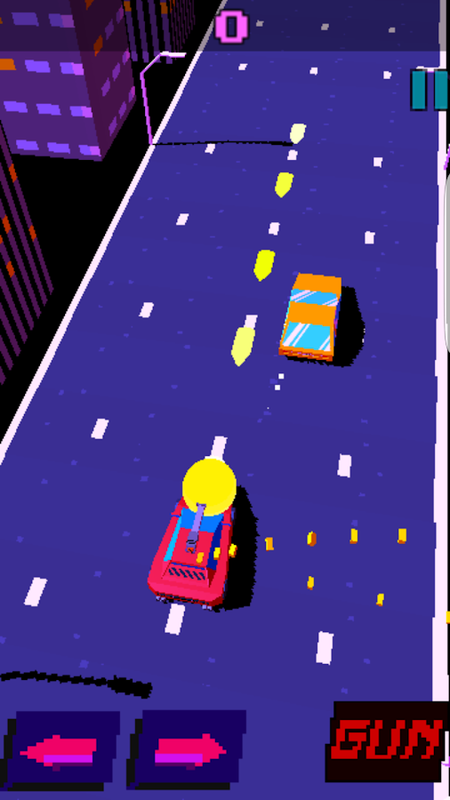 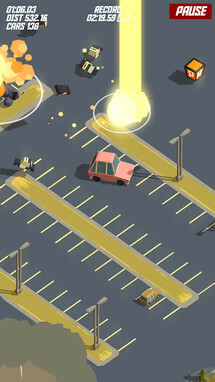 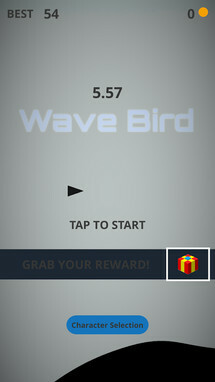 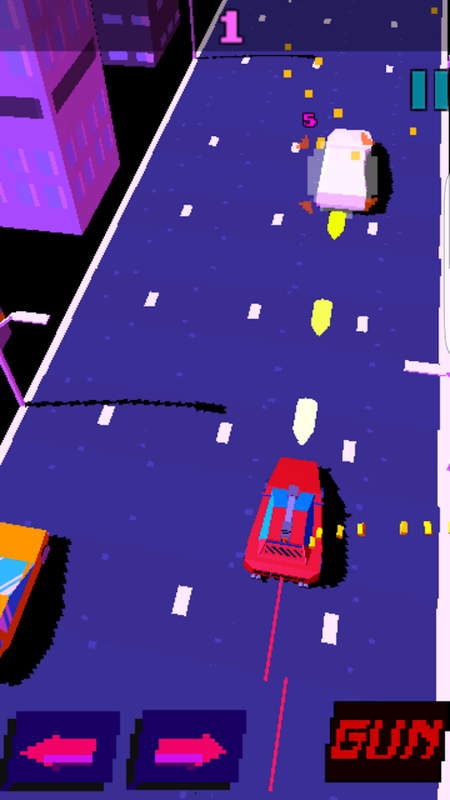 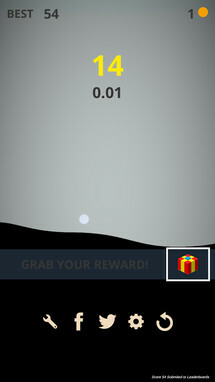 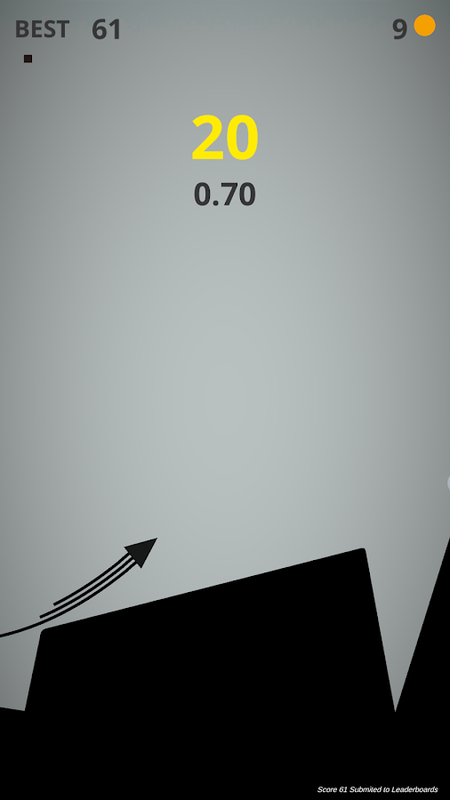 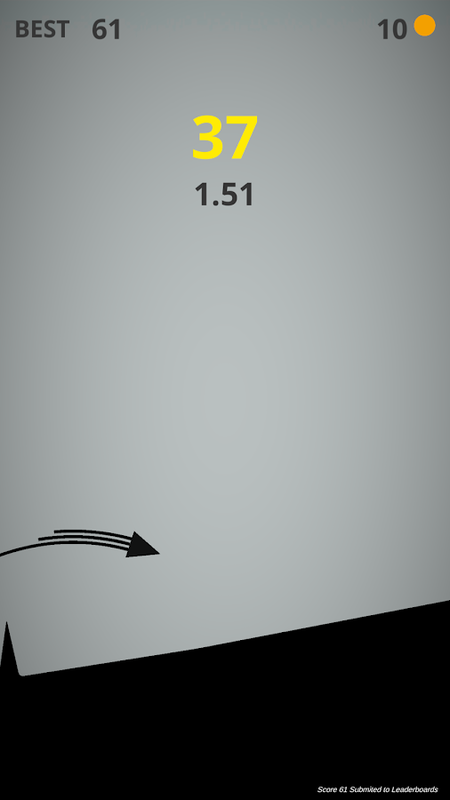 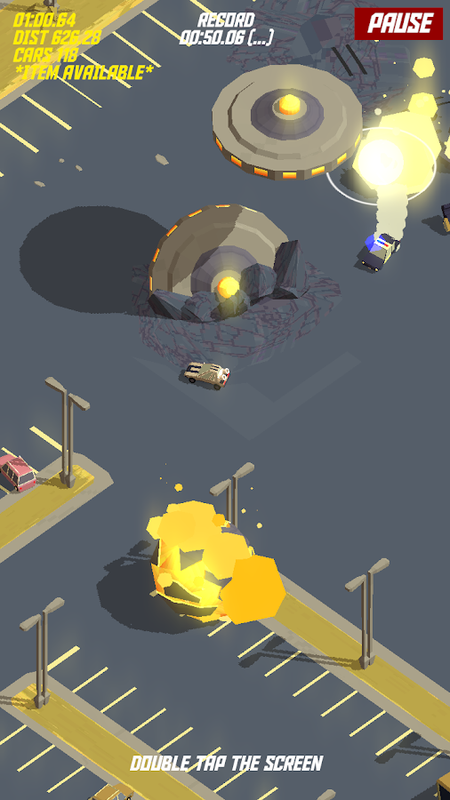 Time Jump is a game that's all about timing, figuratively and literally. 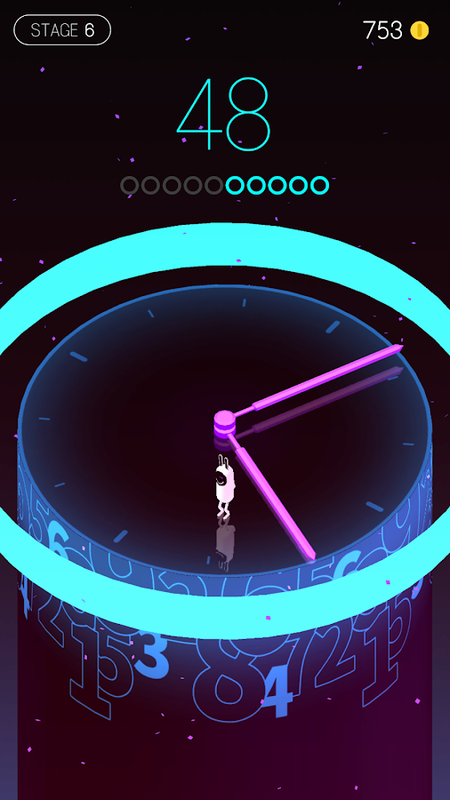 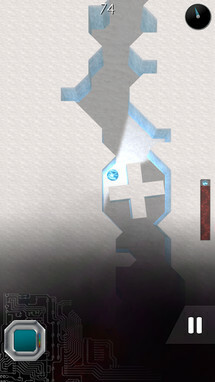 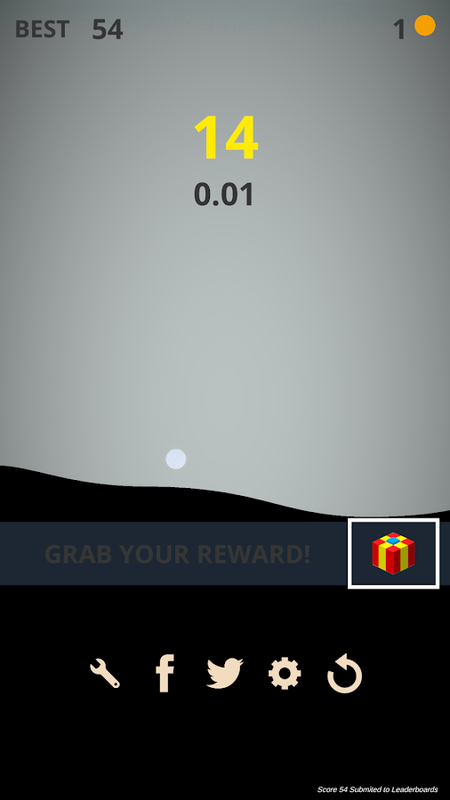 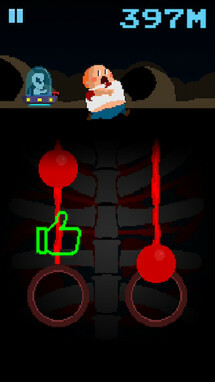 You are tasked with timing your jumps perfectly to avoid the two timepiece arms swinging around each stage. This can be trickier than you may at first suspect, since each arm will move at a different pace, and each stage will contain an entirely different speed than the last. 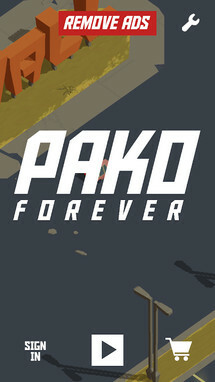 Still, this is a solid casual time waster with a cute theme and intuitive gameplay, so make sure to check it out. 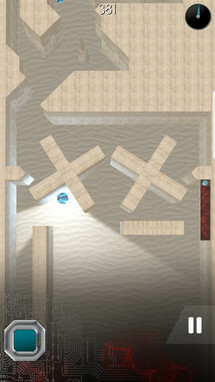 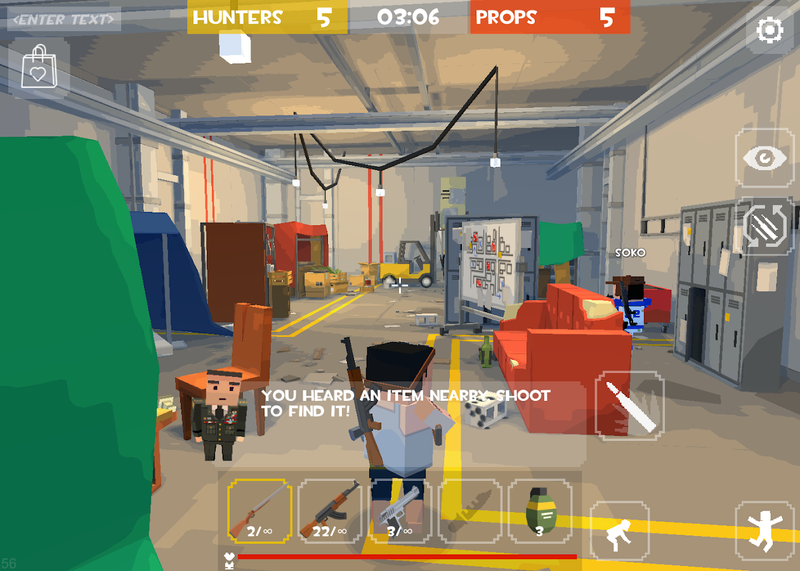 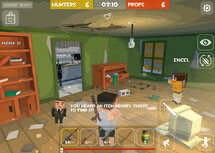 Hide Prop is a hide and seek game with a voxel theme and intuitive gameplay. After all, who hasn't played hide and seek in their youth? 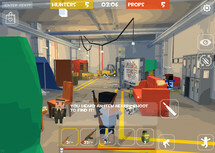 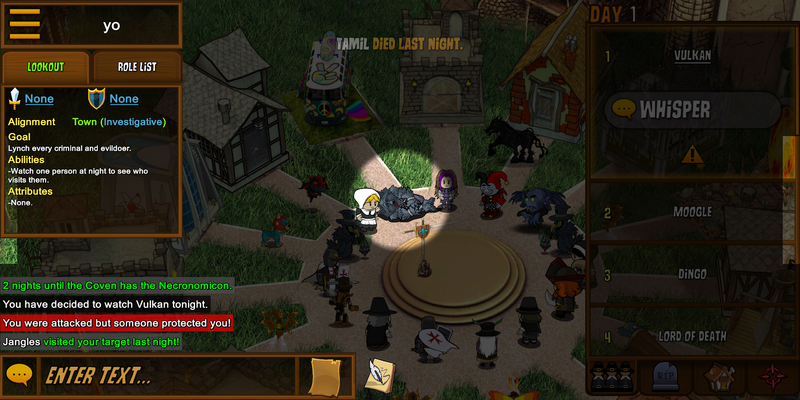 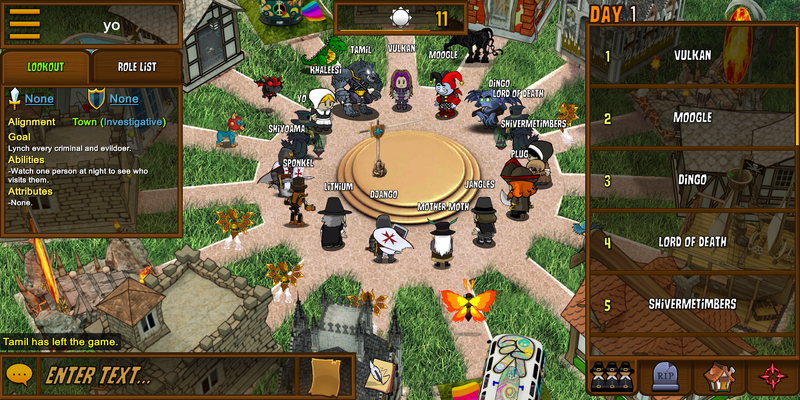 Players get to take on the role of both the hunter and the hiders. 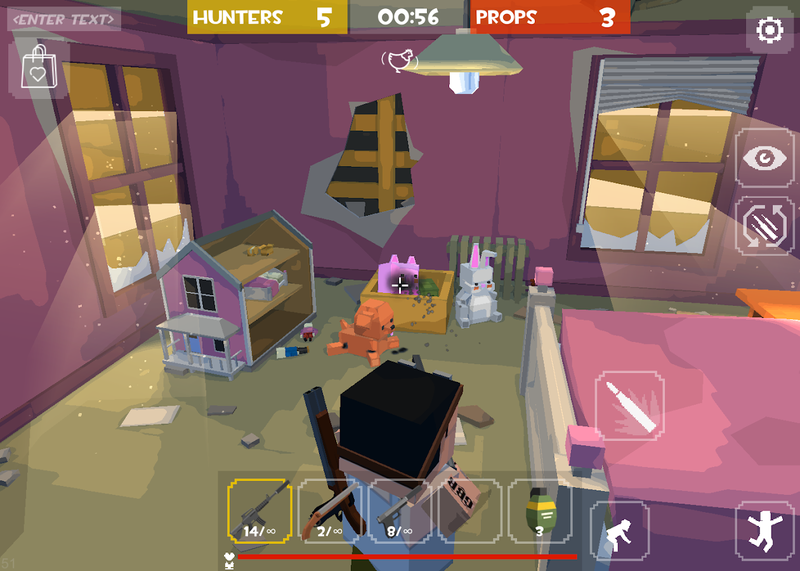 If you are hiding, then you will get to disguise yourself as an object in the level, and if you are hunting, then you'll have to comb through the many objects scattered around the stage to find all of the hiders. Every week there seem to be more than a few idle games landing on the Play Store. 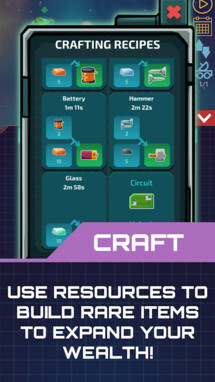 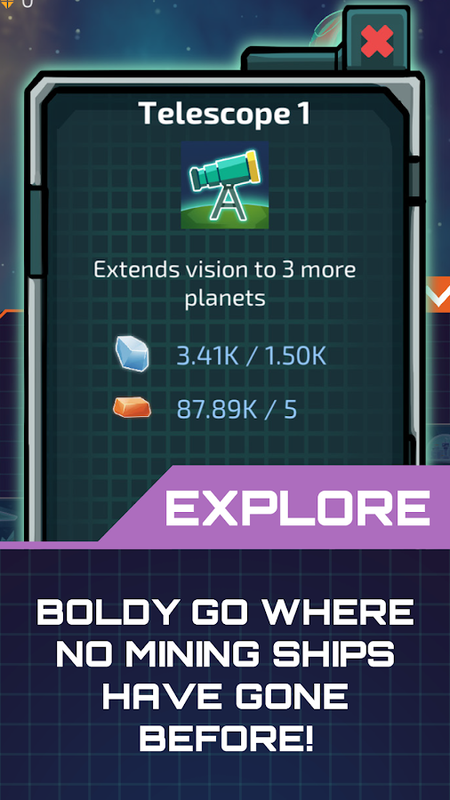 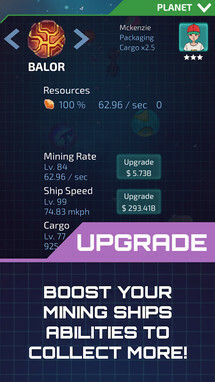 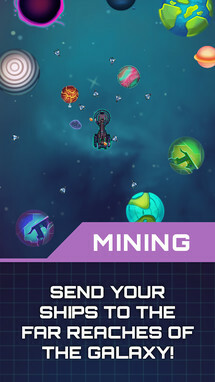 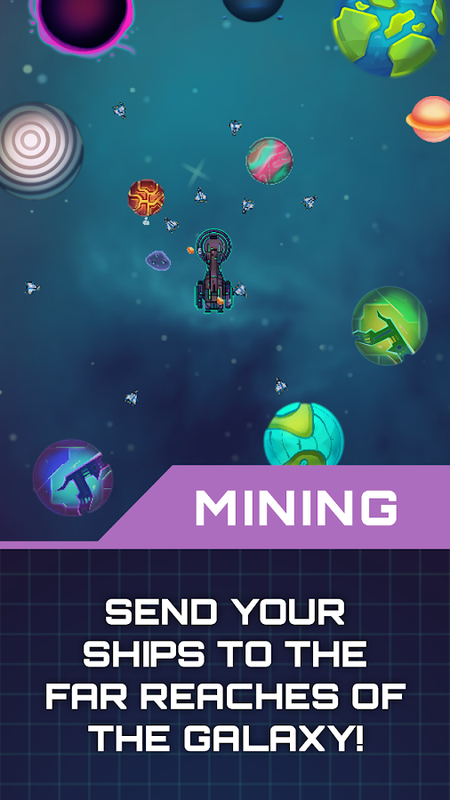 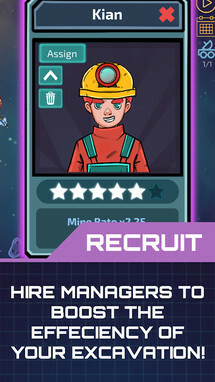 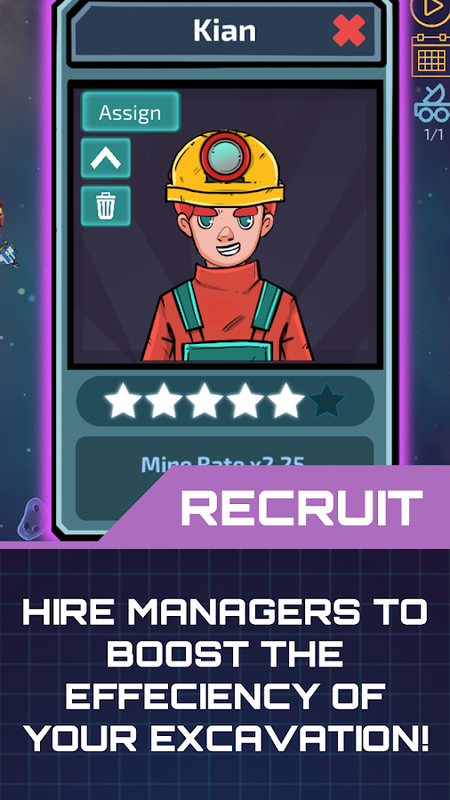 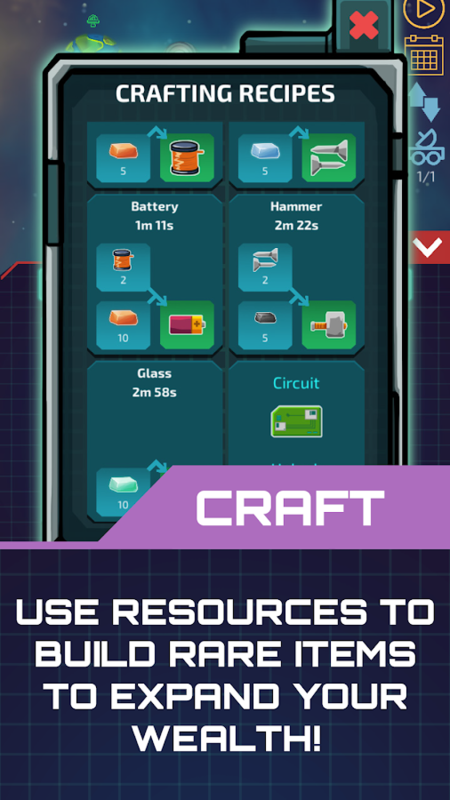 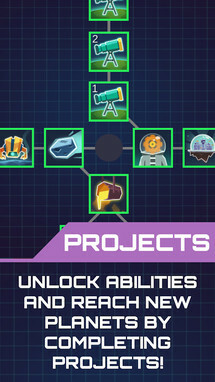 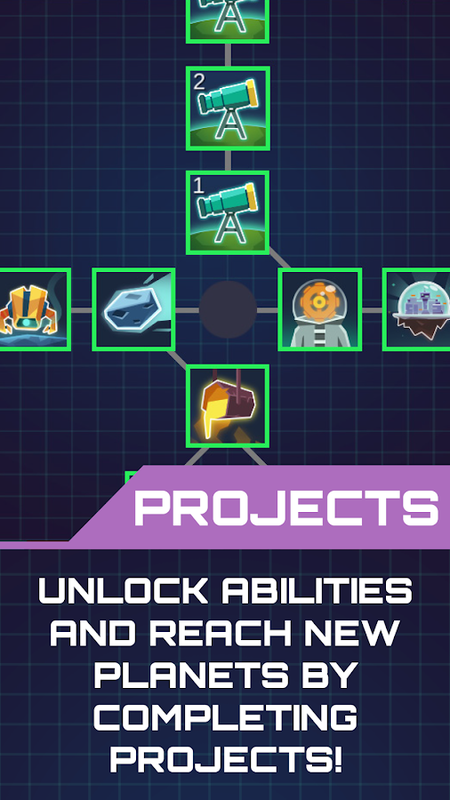 Idle Planet Miner is the latest to hit the digital shelves, and it is a space-themed idle clicker that will have you tapping on the screen with furious intent, well, until you don't have to tap anymore, and then it's smooth sailing filled with plenty of micromanagement. 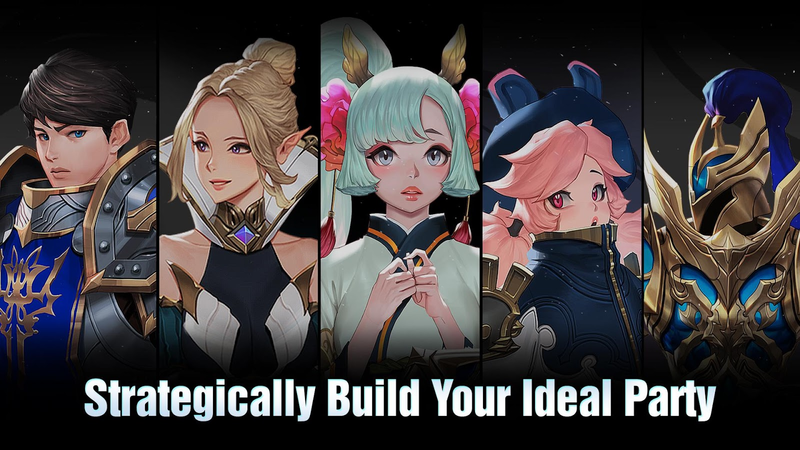 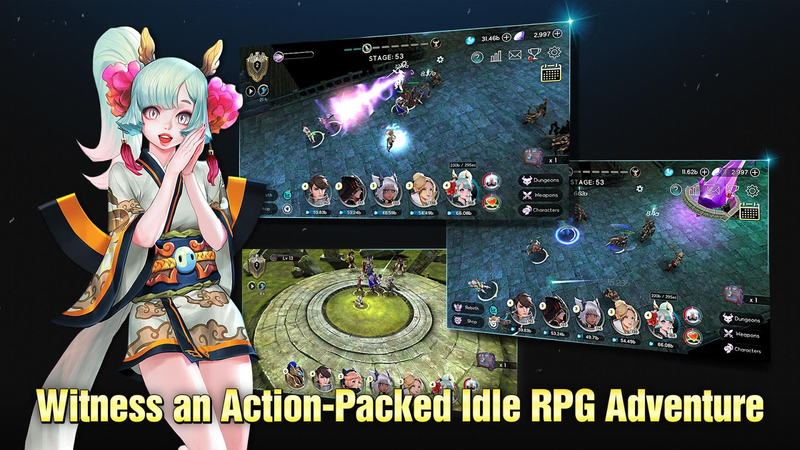 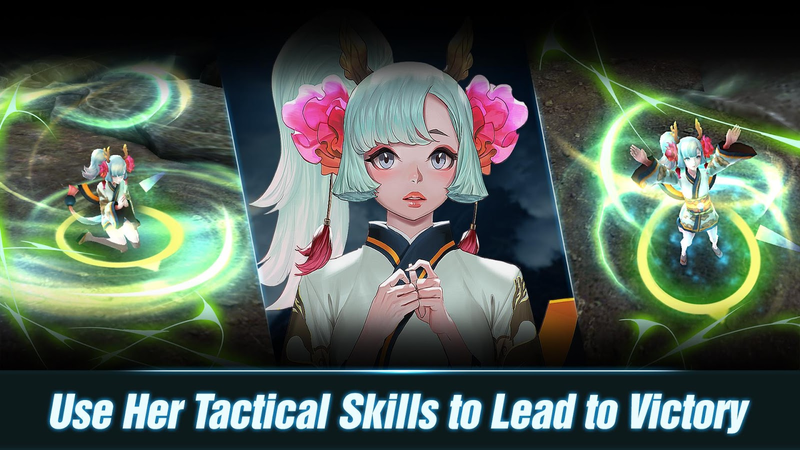 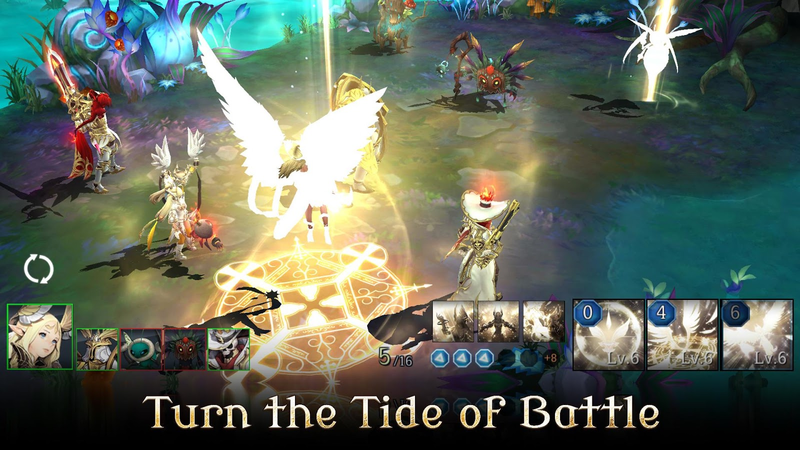 Elune is a new gacha RPG from Gamevil, and it doesn't stray too far from current genre trends. 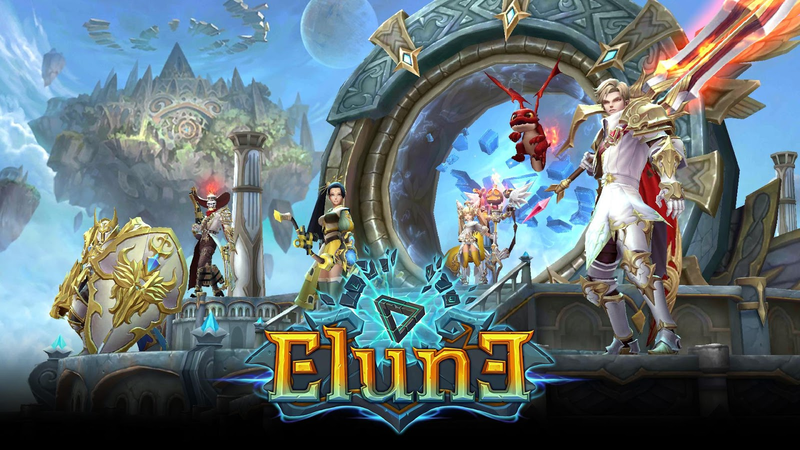 There are over 190 Elunes to collect, split up between 7 different classes. 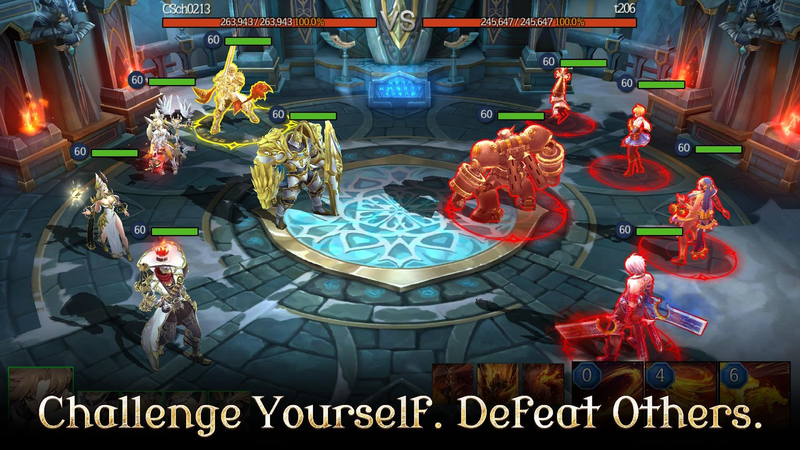 Each Elune can evolve into a more powerful hero, and you can even gather shards in the Mobius Dungeon to summon as many as you need. 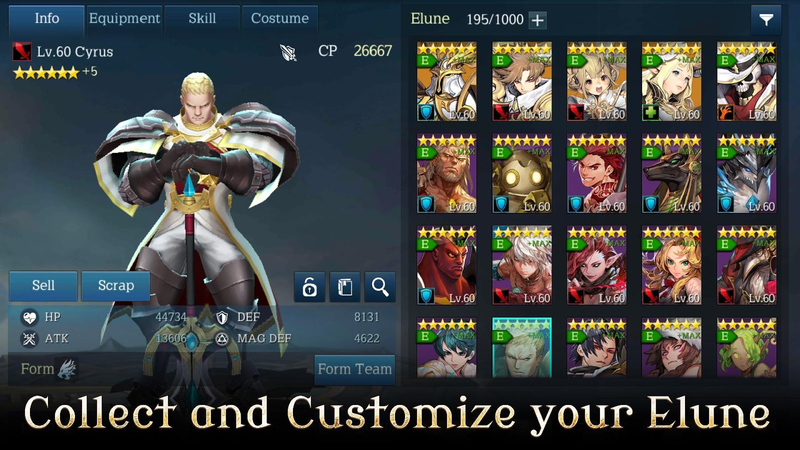 Just be prepared to grind a lot. 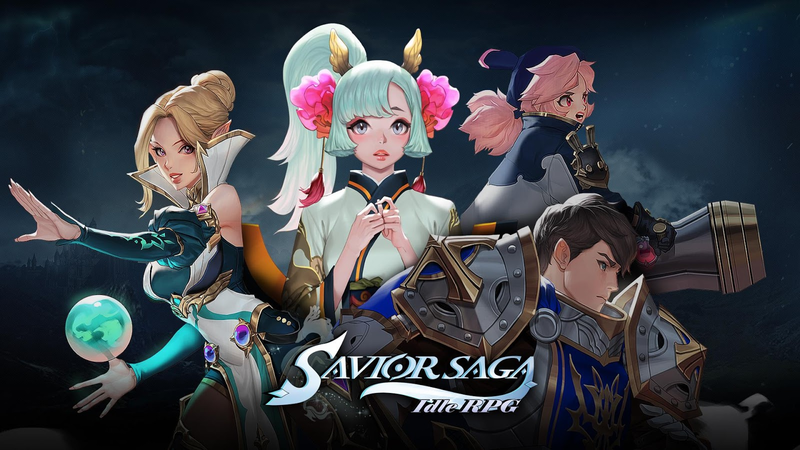 Savior Saga is an idle RPG with gorgeous graphics and a cute anime theme. 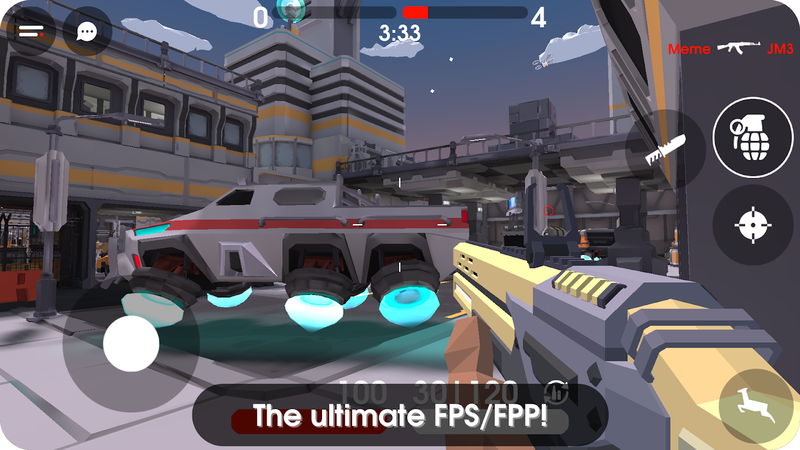 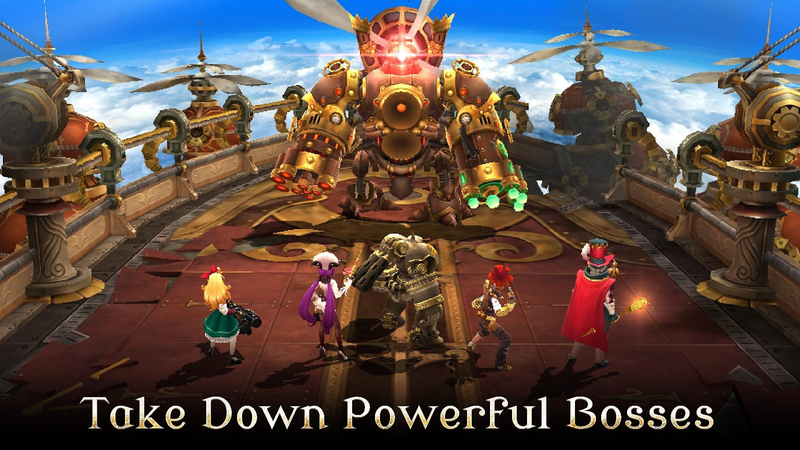 Some players have had issues with the app force closing, which could be due to the demanding graphics, but may also affect those with high-end devices. 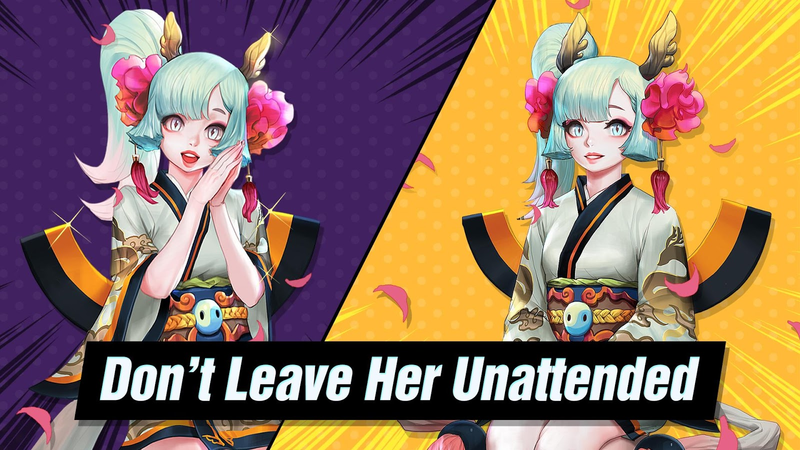 So make sure to keep this in mind. 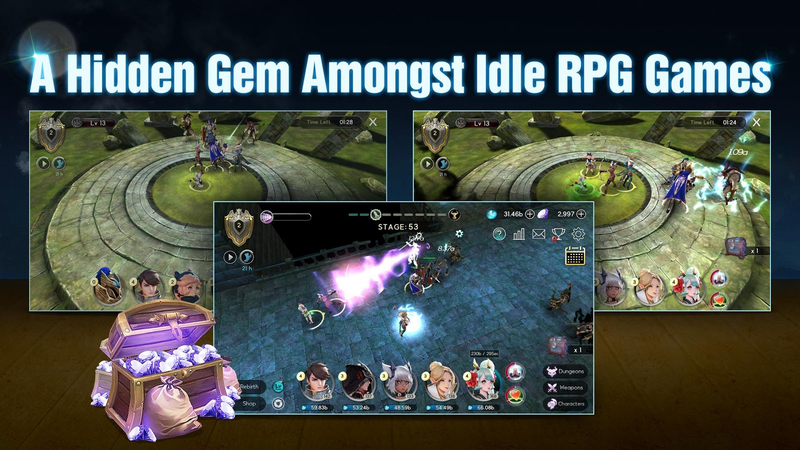 The gameplay offers some strategy, and there are plenty of skills to cycle through to find the preferred attacks for your party. 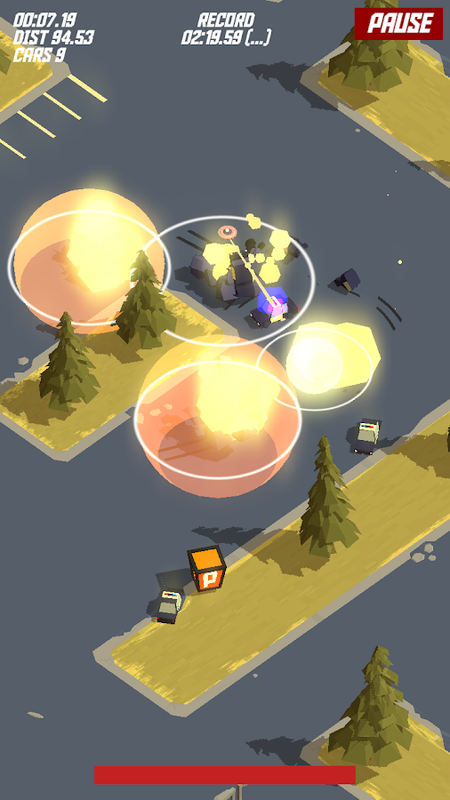 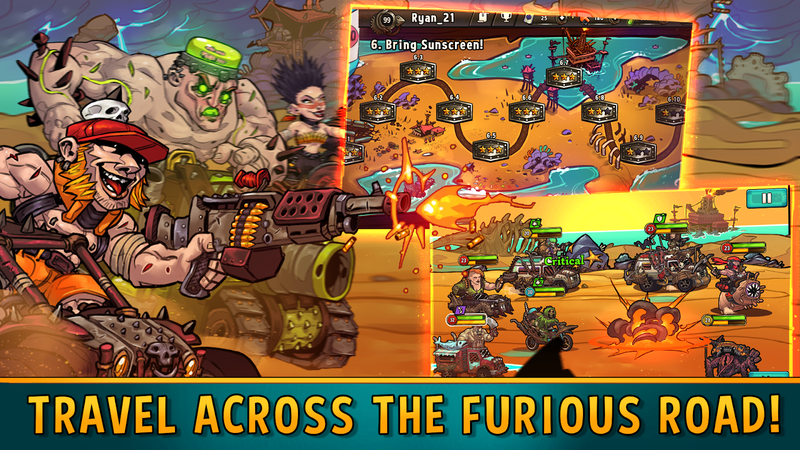 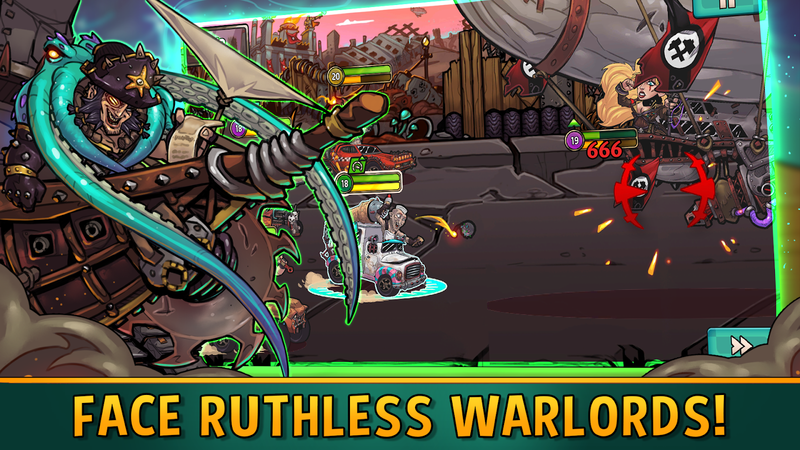 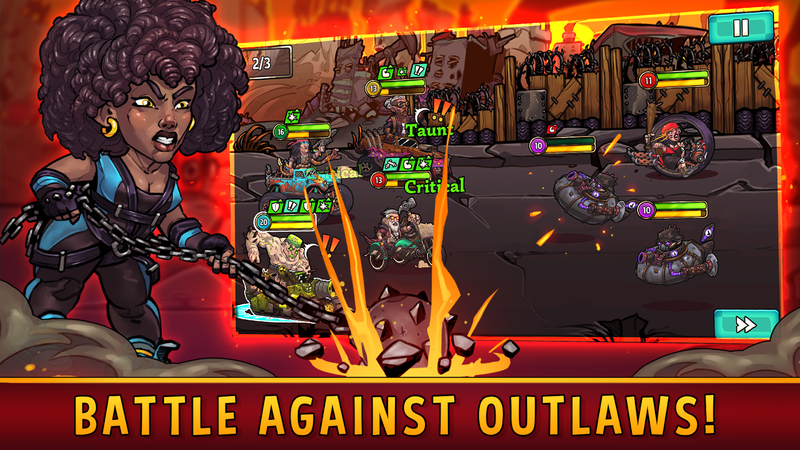 Quest 4 Fuel is a card-based post-apocalyptic gacha game. 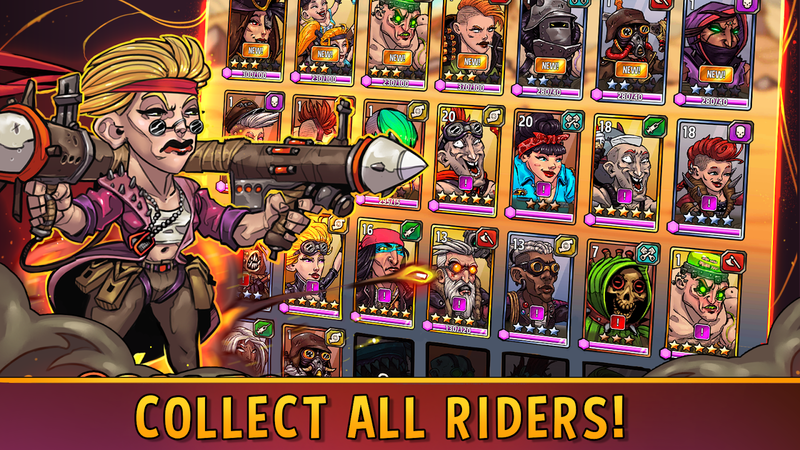 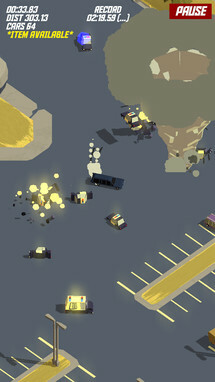 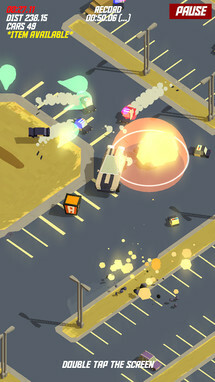 It's your job to lead a band of radioactive pilots in a fight for infinite gasoline, but mainly you'll spend your time collecting and upgrading your riders. 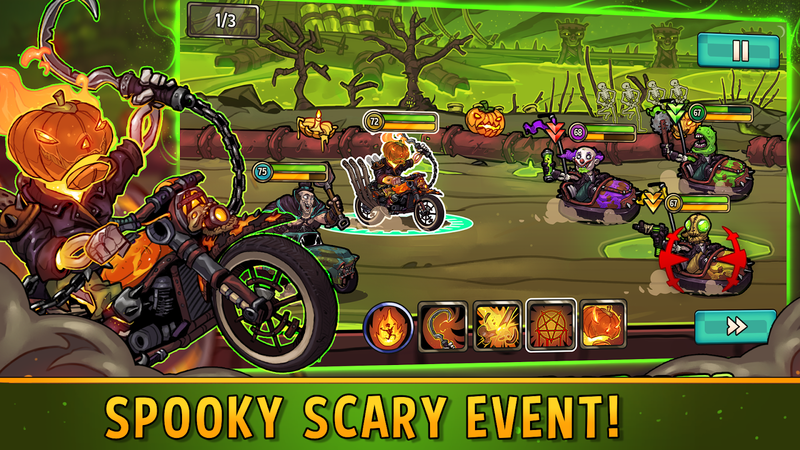 There is a Halloween event going on right now, which is appropriate for the season, so if you'd like to check it out, make sure to do so in the next couple of weeks. 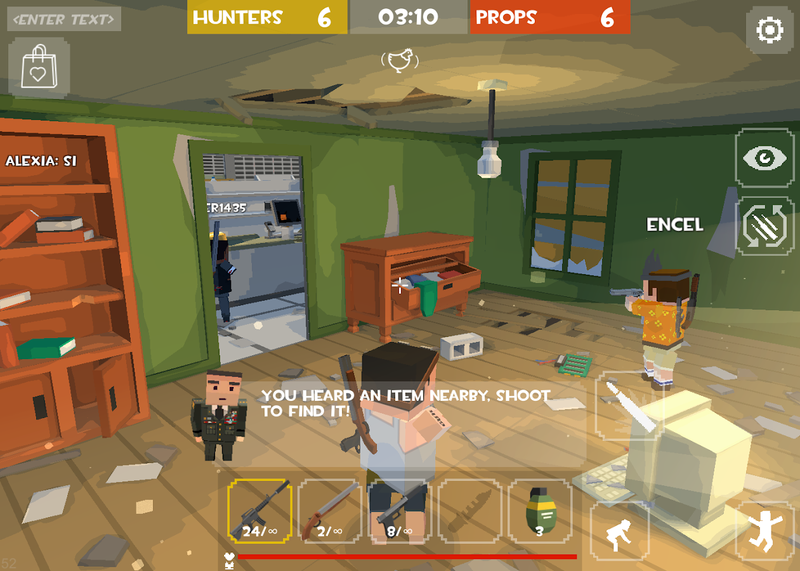 Danger Close is a new first-person shooter from Fourpointfive Interactive, and it plays a lot like Game Insight's Guns of Boom. 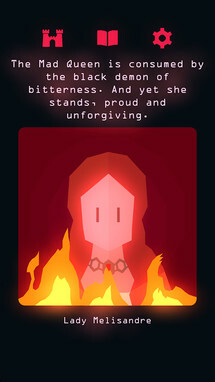 Heck, it even looks similar, but I guess people have to get their ideas from somewhere. 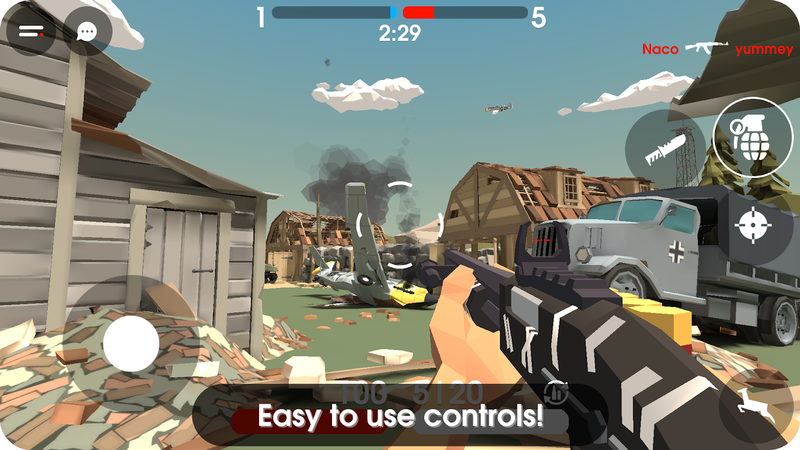 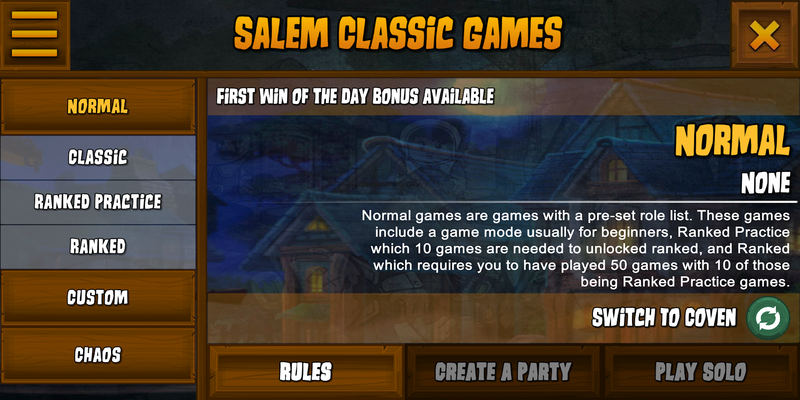 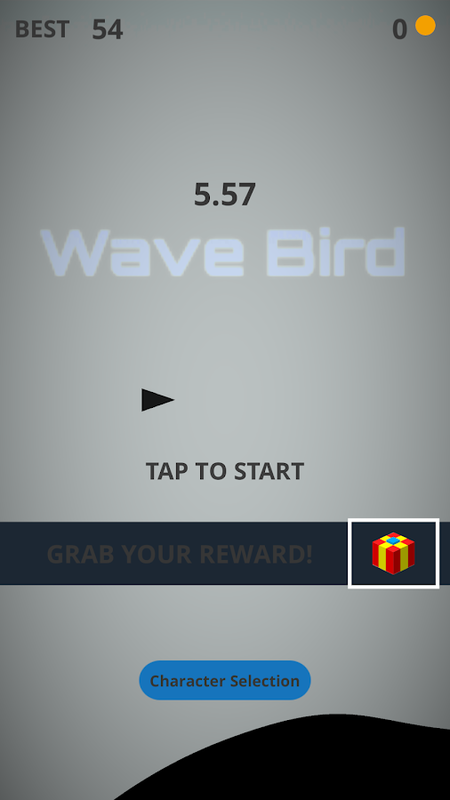 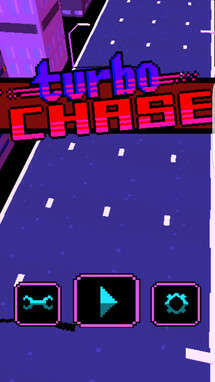 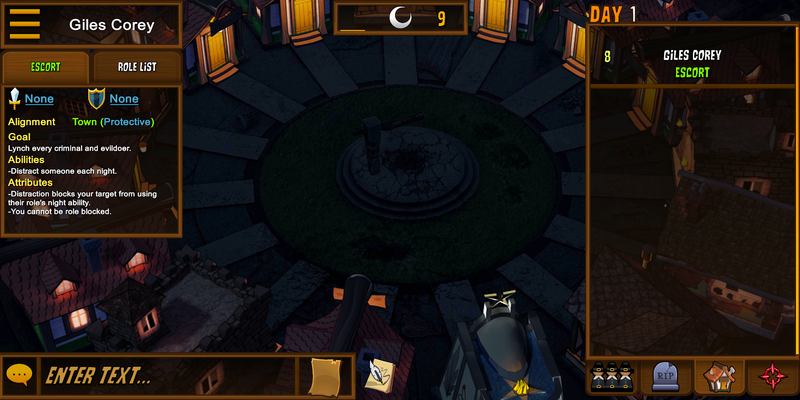 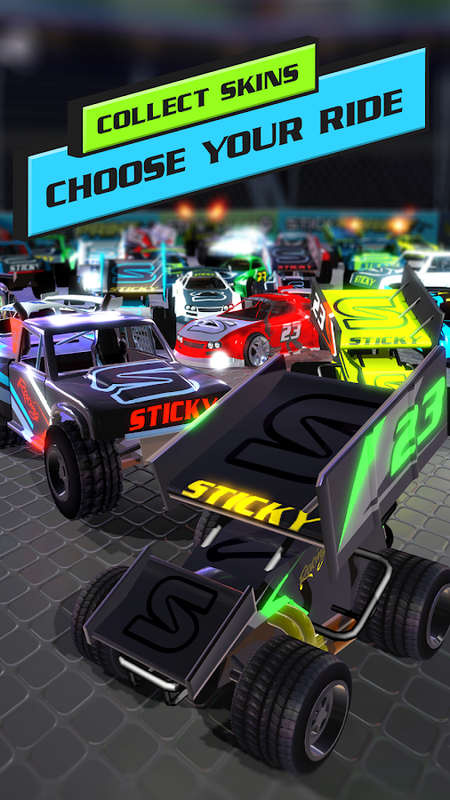 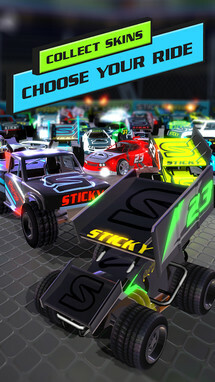 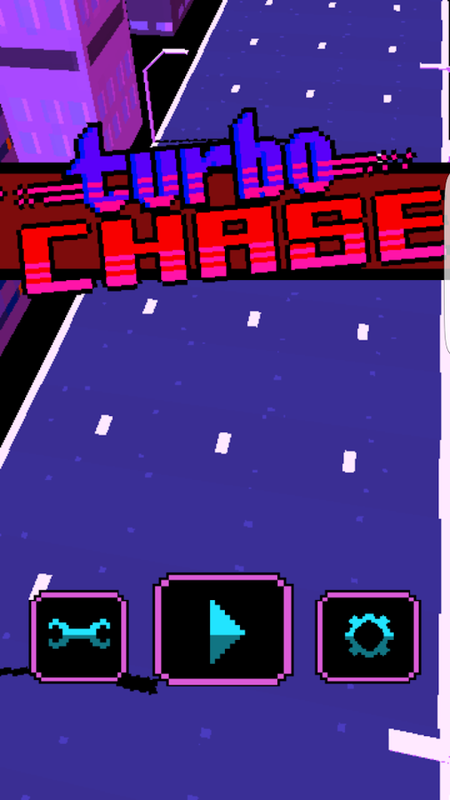 Luckily the gameplay holds up, and the controls work well enough on a touchscreen device. 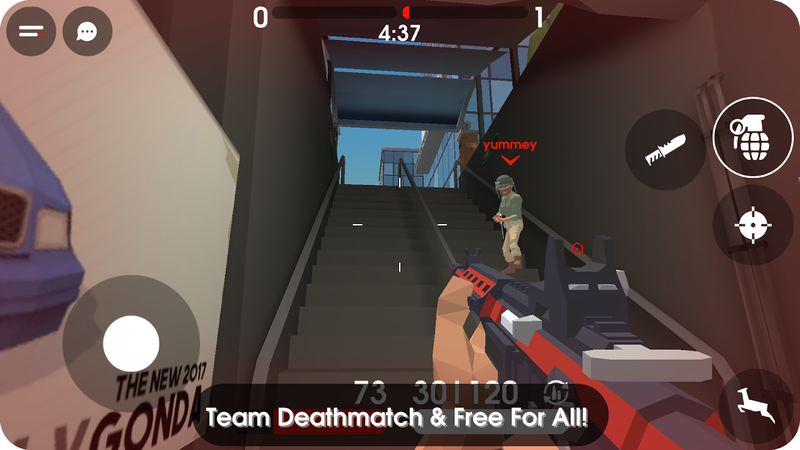 If you are looking for a new competitive first-person shooter, Danger Close is an alright choice. 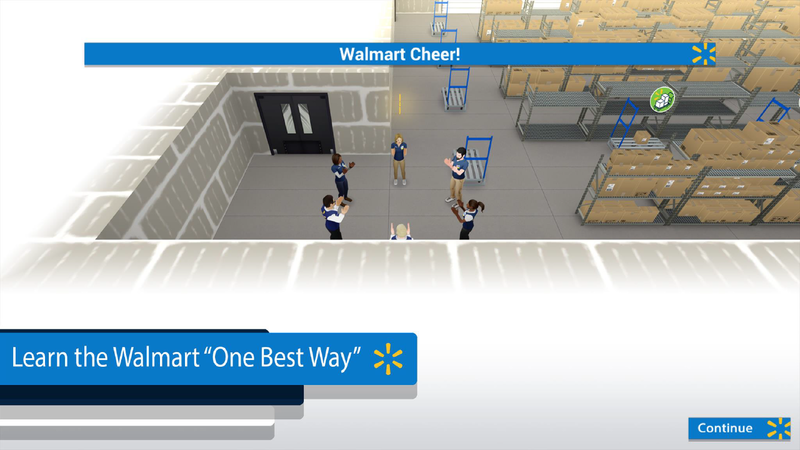 Leave it to Walmart to make a game out of the horrible working conditions it forces upon its workforce every single day. You can expect all of the classics, such as the cringe-worthy chant employees are forced to recite, not to mention the wonderfully degrading art of mopping up spills in public. 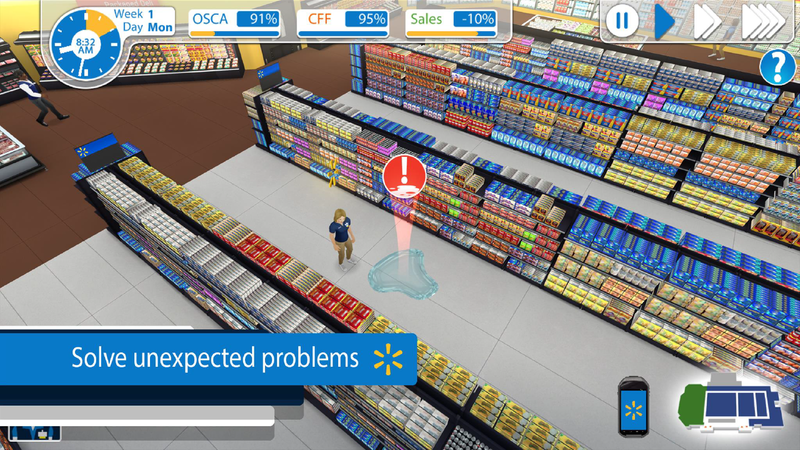 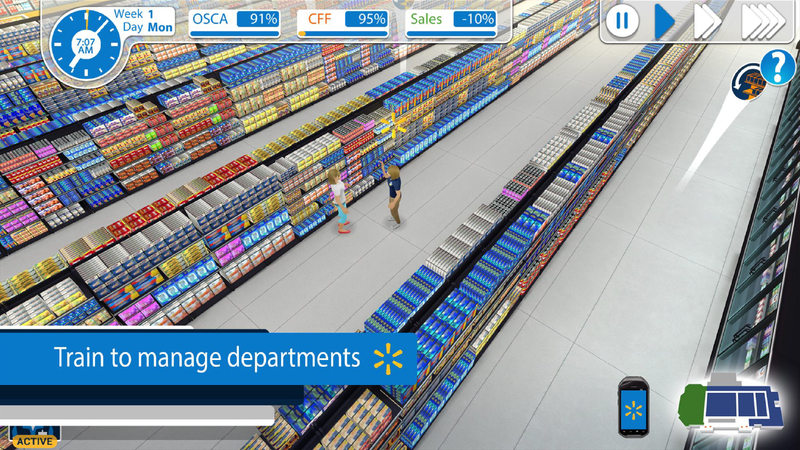 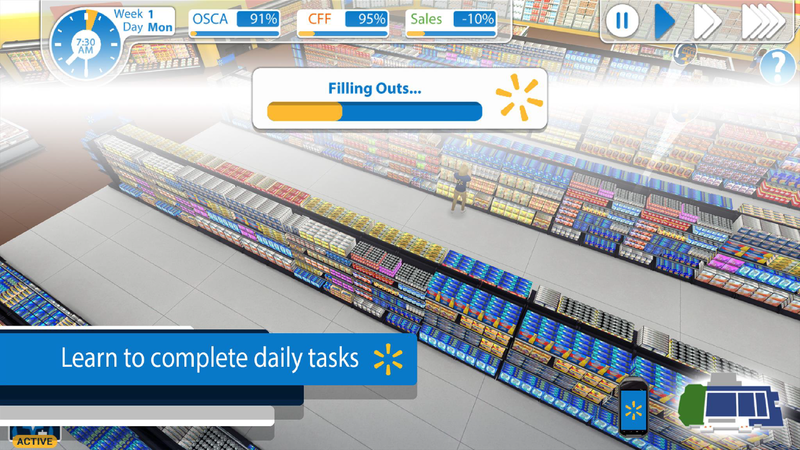 By Walmarts' standards this app is supposed to offer a fun, yet informative adventure featuring retail concepts that are proven to work, but in reality, it's just a lazy game designed to disguise how awful it is to work for the company. 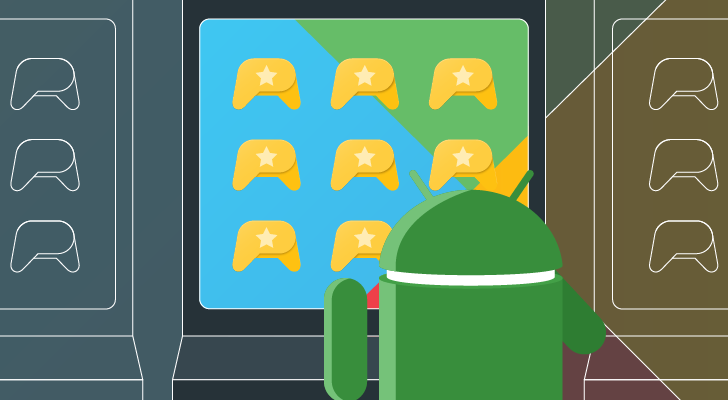 Weekend poll: Do you use the Pixel 2 and 3's 'Active Edge' feature?